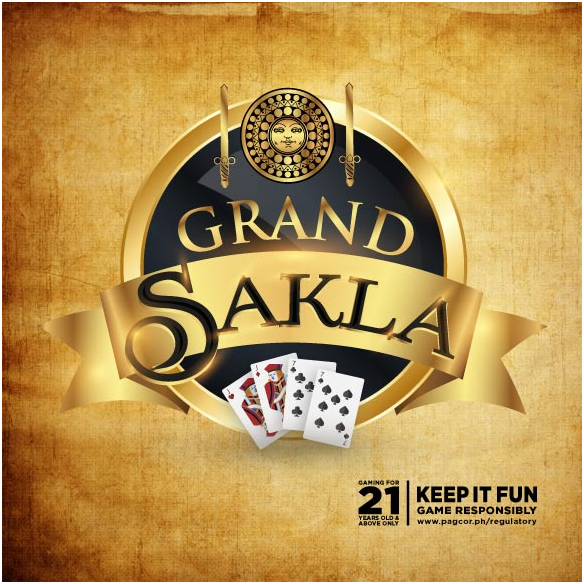 What is Sakla and how to play at Philippines casinos? In Philippines there are many local games that are enjoyed by people from corners of the streets, in their houses or at local casinos and pubs. Some of the common games played are pusoy dos, mahjong, tongits, and sakla, where money is on the line. Most of such games are traditionally played even to honor the dead. This is because they need to keep a vigil over the deceased until the burial so bet on different games like card games, bingo and others. 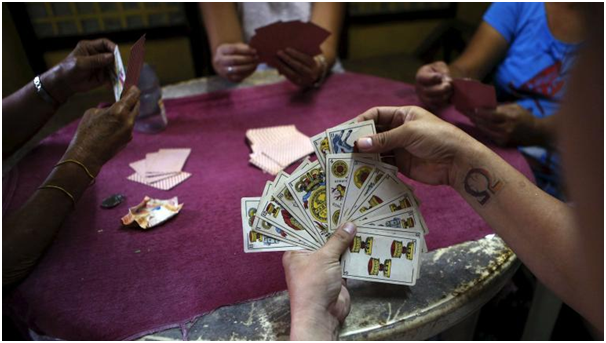 Sakla game is one of them which is Spainsh version of tarot cards popularly played at the times of death. People wager and the family of the deceased gets a share of the winnings to help cover funeral expenses. 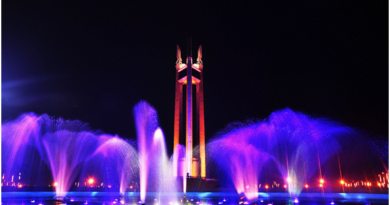 According to Randolf David a sociology professor at the University of the Philippines, “It has its functions, it is a way of keeping mourners around”. Businesses dedicated to operating these games go from one wake to another. He added that small syndicates often operate such games, moving from one wake to another. 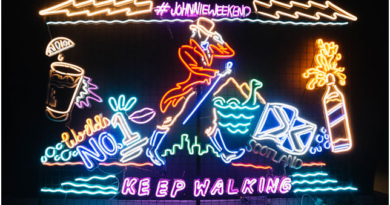 The practice of gambling at wakes is so popular that gaming syndicates reportedly organize “fake” wakes in order to provide a venue for serious gamblers. Because of the general lack of enforcement at funerals, and the slightly more stringent limits on gaming otherwise, there has been a measure of success with the business. Apparently, obtaining a stand-in corpse for these fake wakes is as simple as renting one from the local morgue. Oftentimes, these rented (or sometimes even purchased) bodies are unclaimed corpses. For morgues, the motivation to participate in this trade is rather high as renting them out (at whatever price) is going to be more than what it would cost to store them. Though “sakla” is now considered illegal, some local authorities turn a blind eye, allowing residents to continue playing “sakla” only during wakes. This was also depicted in a film called Oros which is the story of a middleman named Makoy and his reluctant brother Abet. Makoy and Abet rent unclaimed cadavers from a morgue to stage fake, profitable wakes, taking advantage of law enforcement complacency. How to play the game of Sakla? Many real casinos at Manila Philippines offer this game with great enthusiasm. 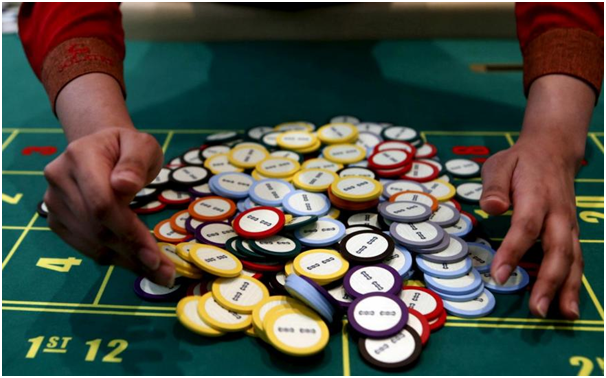 Casinos like Solaire casino resort offers this popular game too. This classic Filipino card game with no ranking of cards and suits is played with one deck of cards with the Jokers, eight and nines removed. Tumbok in the game is when Wins if the wagered result is of two-card combination and pays 19 to 1 and Loses if the result is any other two-card combination. Biyak is when Wins if the wagered result is of 2 two-card combinations and pays 9 to 1 and Loses if the result is any other two-card combination Kanto in the game is when wins if the wagered result is of four two-card combinations and pays 4 to 1 and Loses if the result is any other two-card combination. The Dealer will announce “ Place you bets. Please” and cards will riffled and loaded into the automated shuffling machine. After players have placed their bets, Dealer will announce “ No more bets”. The Dealer will manually expose one card at a time starting from the front of the deck. The matching pair of card that appears first will be the winning combination. The Dealer shall announce the winning combination and dolly will be used to indicate the winning combination. The typical sakla board that the players place their bets have 5 combinations for each suit to make a total of 20 combinations to choose from. 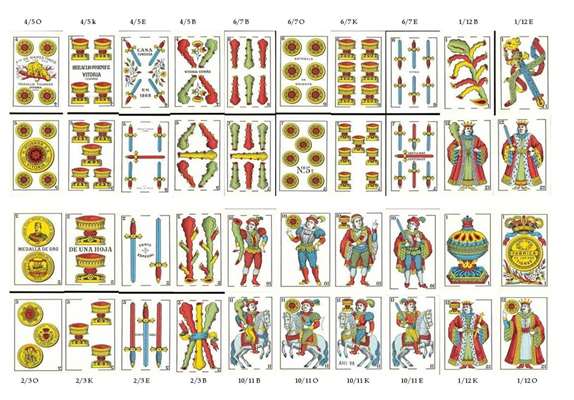 The 8 and 9 cards are taken from the deck so the number of cards are trim down to 40 and the combination of cards that have its pair of cards show first will be the winning combination. Here are the pairings of the combination, king and ace, two and three, four and five, six and seven, and horse and jack. For example if the two and three coins shows first that will be the winning combination. People can bet different amount on the combinations on the board until it reach the maximum bet aka koto that is set by the operator. the payout is 1 is to 18. ​So next time you visit Philippines real casino look for this game and have fun. 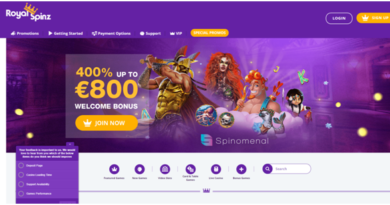 Copyright © 2019 Play and Win Manila. All rights reserved.